You don’t like to pose for a photo. It feels awkward + inauthentic. 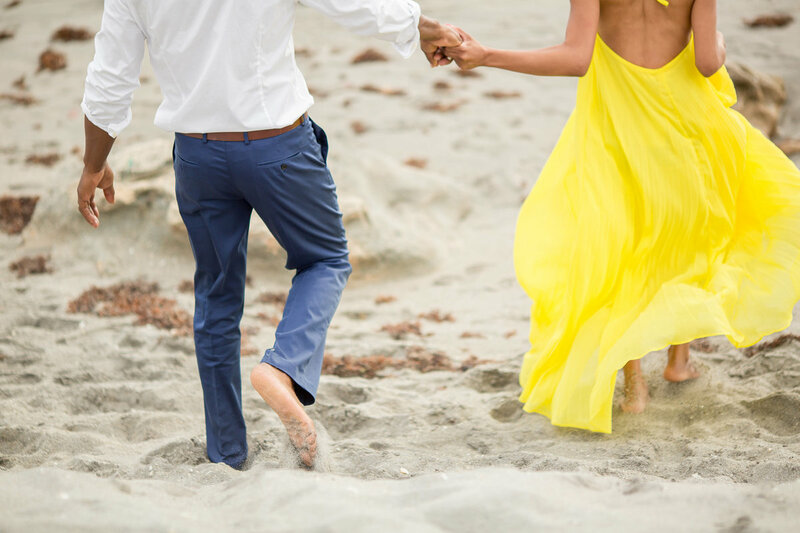 Why not immerse yourself into a photo experience that seamlessly incorporates the things you love, with the ones you love, to connect with moments that matter. For people who love heartfelt moments. Hey there! We're Antoinette & Phil, married best friends & the faces behind the camera. We're Caribbean natives from Jamaica + Barbados with a curiosity for culture, Jesus & food trucks. One of us has a thing for mis-matched socks & the other cooks with Jill Scott. 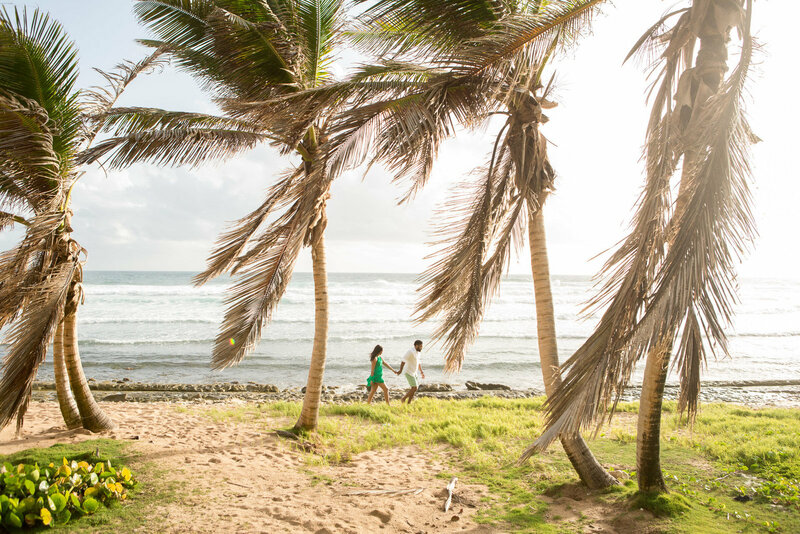 We split our time between West Palm Beach & St. Philip Barbados where we offer candid photo experiences for families, engaged & married couples. 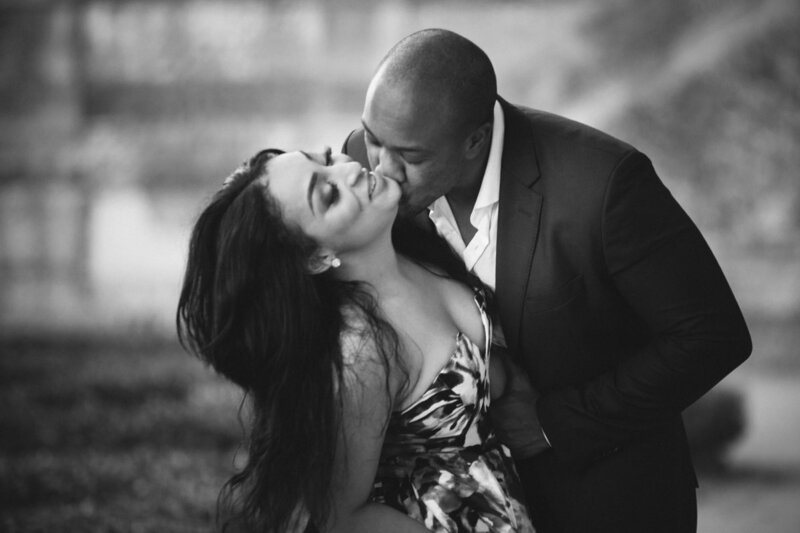 "Words cannot describe how great Antoinette and Phil are (not to mention an amazing couple). Our pictures were the bomb! 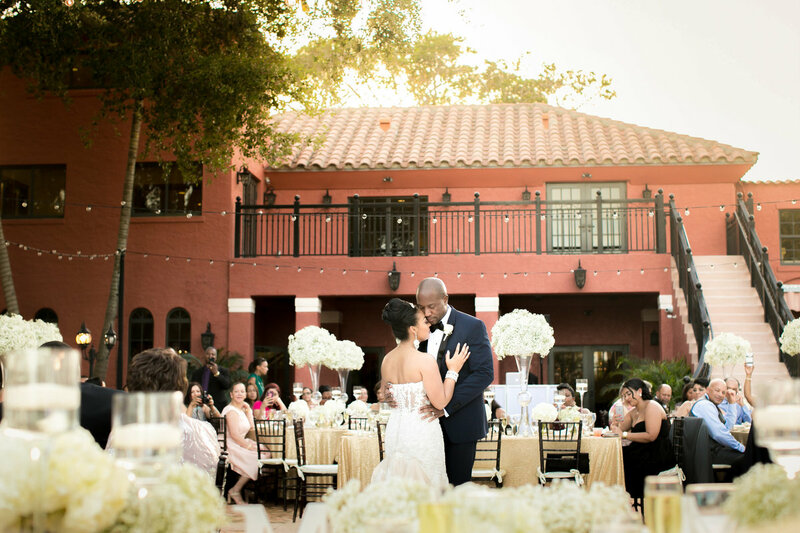 From our engagement session at Vizcaya to our wedding day; I'm constantly being told that I have the most BEAUTIFUL wedding pictures ever! 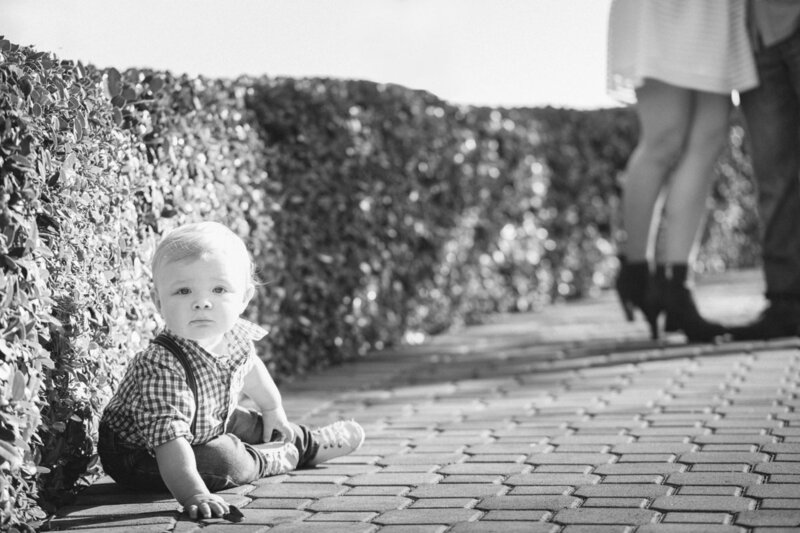 The quality of their work speaks for itself..."
Antoinette and Phil make taking photos so fun and stress free. I loved seeing my husband getting into the moments. Thanks for setting the mood and allowing us to be present with each other. I am obsessed with our wedding pictures and album and double obsessed with our family pictures. Antoinette and Phil are so easy to work with, extremely professional and dedicated. You can easily tell how passionate they are about the work they do. 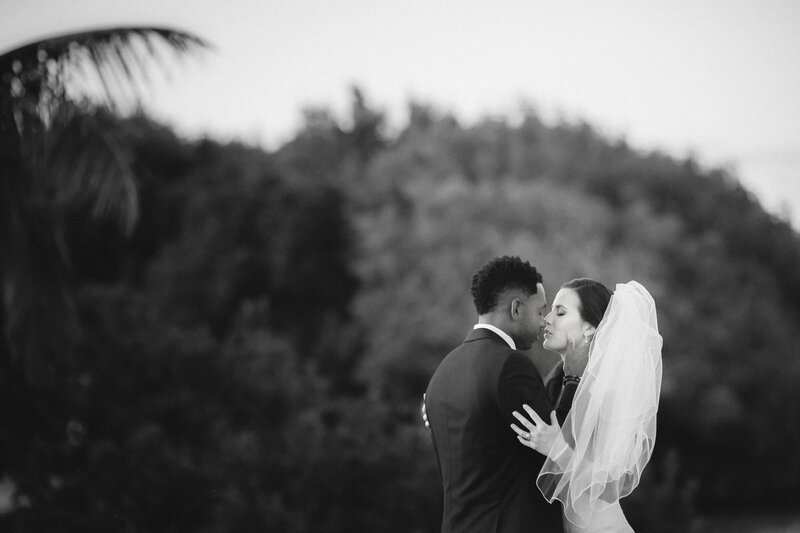 "Antoinette and Phil are the absolute best!! They are everything you want in a photographer. They did our engagement shoot and our wedding and everything was above and beyond. Not only are they professional and extremely talented but they are fun, kind, genuine people. 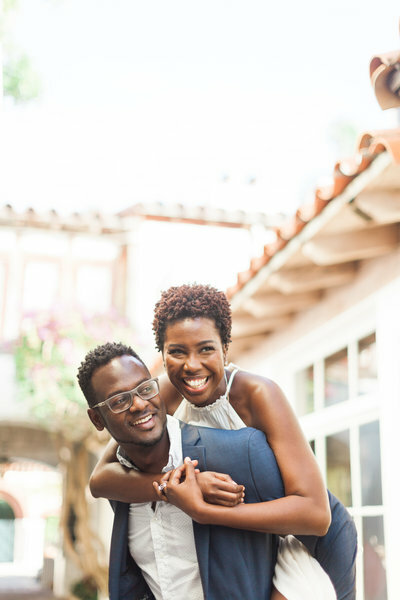 We enjoyed working with them so much and our photos came out SO beautiful.​"
ARTPHOTOSOUL is a wedding & portrait photography studio that photographs intimate weddings, elopements, engagements, anniversaries & family sessions across florida and the caribbean.